If you are looking for new double glazing in Essex, why not come to the award-winning team at Homeglaze? We pride ourselves on offering a service that excels in reliability, professionalism and efficiency across the board. 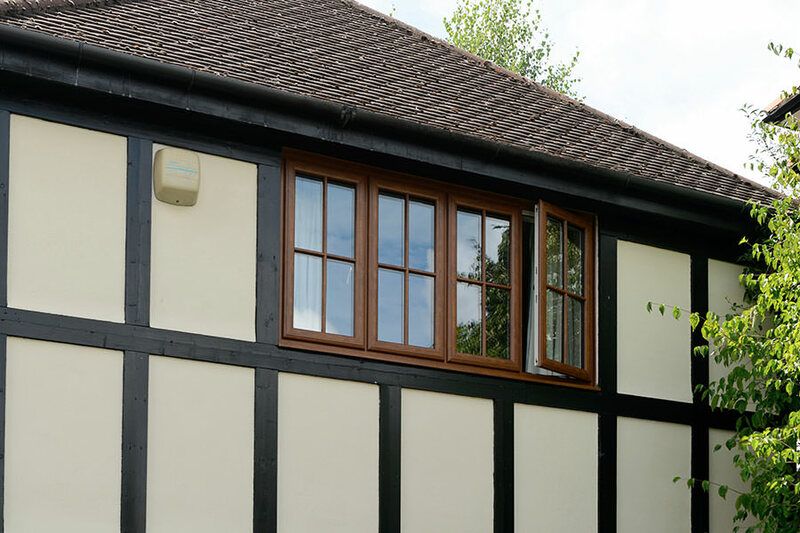 Our windows and doors are exceptional, and we also offer a range of porches, roof lights and roofline to complete your home improvements. We are proud of our quality work and our incredible double glazing products, enabling use to transform your home. 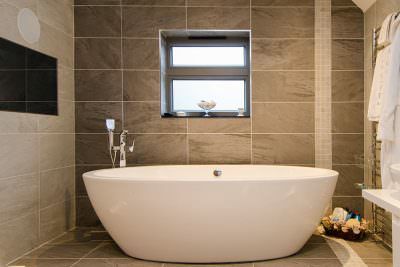 With over 30 years in the industry, you can be sure that we have the experience and skills to make your home improvements exceptional. Our premium double glazing offers a lifetime of quality and performance, ensuring you benefit from true value for money. 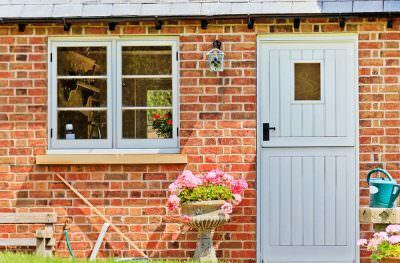 Read our guide to double glazing in Essex and find inspiration for your new windows and doors. Our complete double glazing collection features the latest designs in security, ensuring your home and family are kept safe. 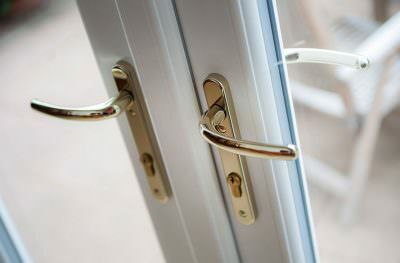 Our windows and doors are internally glazed, making them tough to break into, and we fit every installation with the high security locking systems from Yale for ultimate protection. 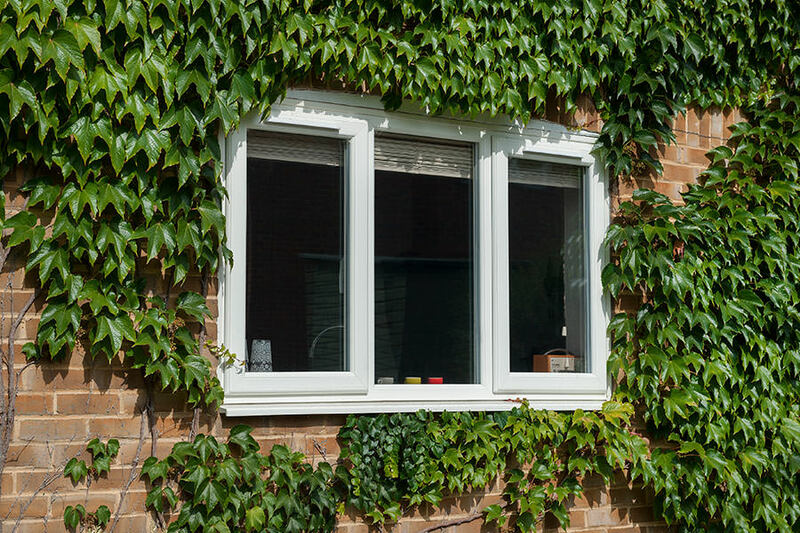 You can count on the thermal performance of our double glazing, as we offer products which can achieve a Windows Energy Rating of A+. This means that cold air can’t enter your home and warmth is trapped inside, enabling you to use less heating and therefore, cut down on your energy bills. 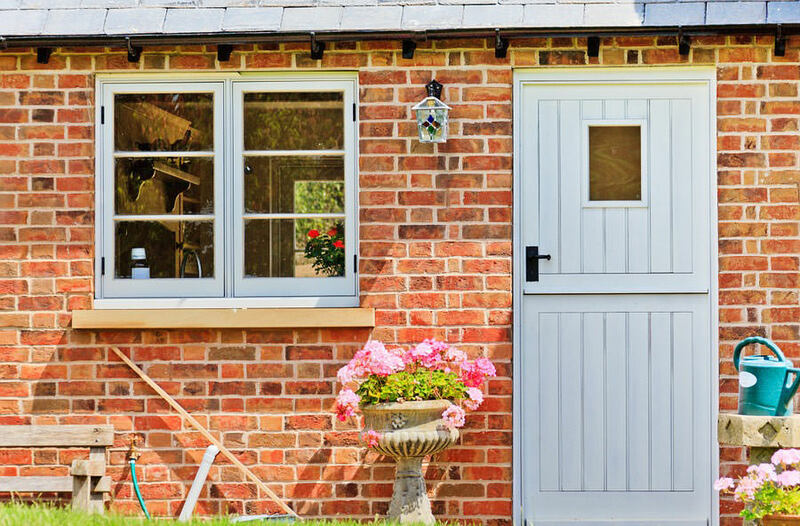 One of the many reasons we are such a popular double glazing installer, is that we offer a comprehensive collection of double glazing. 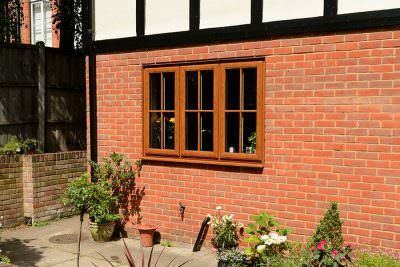 Our range includes virtually every window and door style available in the industry, giving you a wealth of options to choose from for your Essex home improvements. Whether you are looking for an alternative to timber, or a quintessentially British look for your home, we have the perfect options to complete your new double glazing installation. 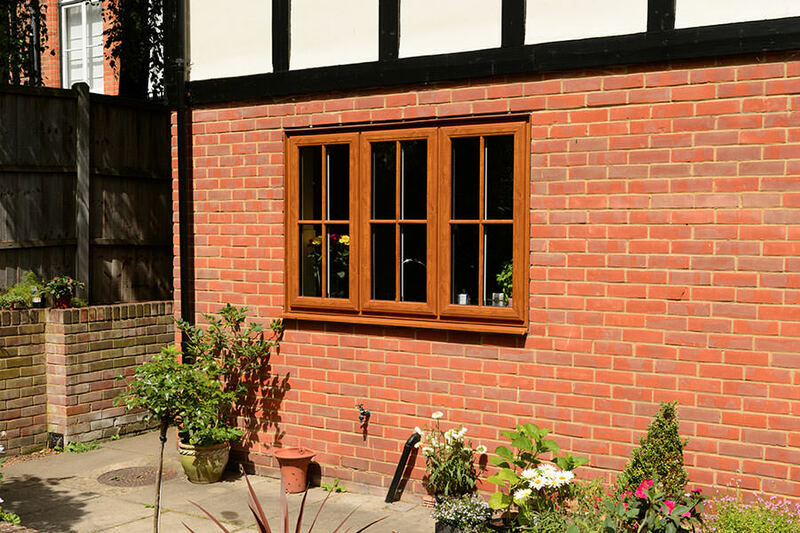 All of our windows and doors can be tailored to reflect your personal tastes with quality finishes and hardware. 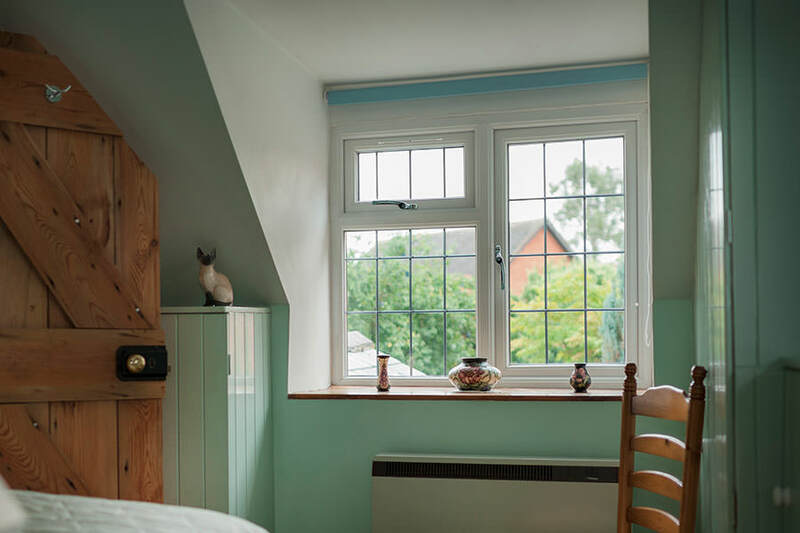 We understand that when you are looking for replacement double glazing in Essex, you want an installation which will last the test of time, and is ahead of the requirements currently stipulated in Building Regulations. 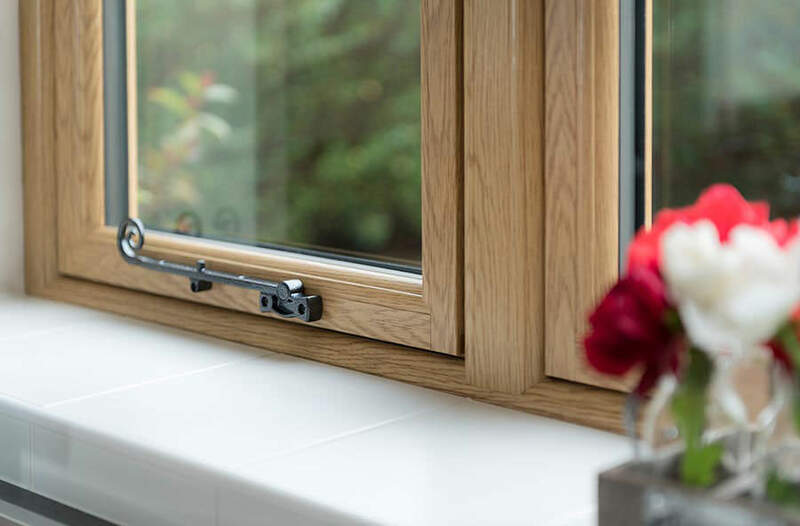 With this in mind, we work with leading manufacturers Deceuninck and Origin to provide you with superior double glazing which will last for many years to come. 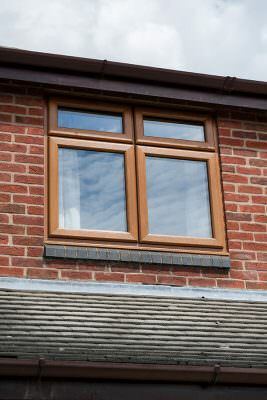 Our double glazing is precision engineered and features the very latest technology for maximum performance. 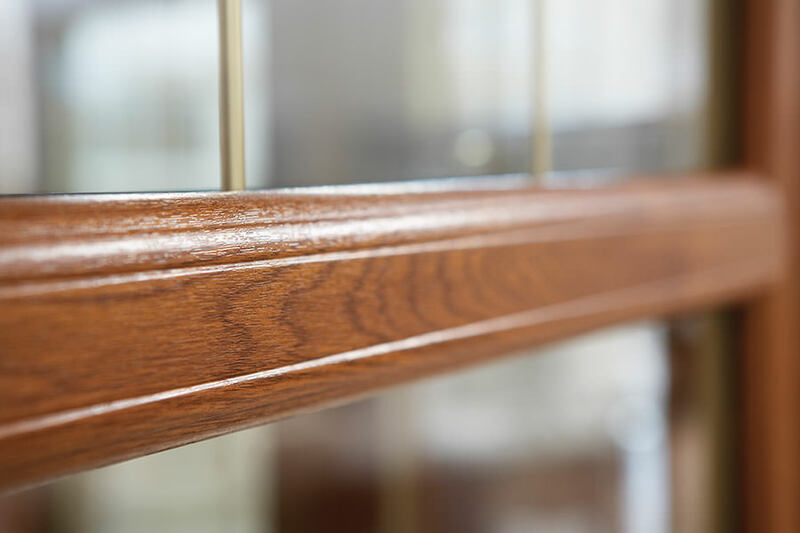 Every window and door is specifically crafted to never warp, rot, or split and the finish you choose will never fade or peel. 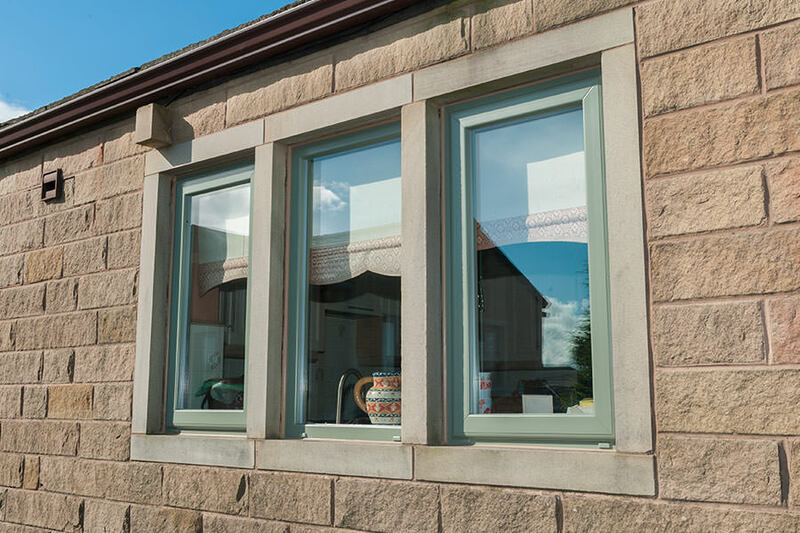 When you choose double glazing from Homeglaze, you will benefit from durable, robust products which require very little maintenance to keep them at their best. Our windows and doors require nothing more than the occasional cleaning routine to ensure excellent operation and style. We have a huge selection of double glazing products on offer. 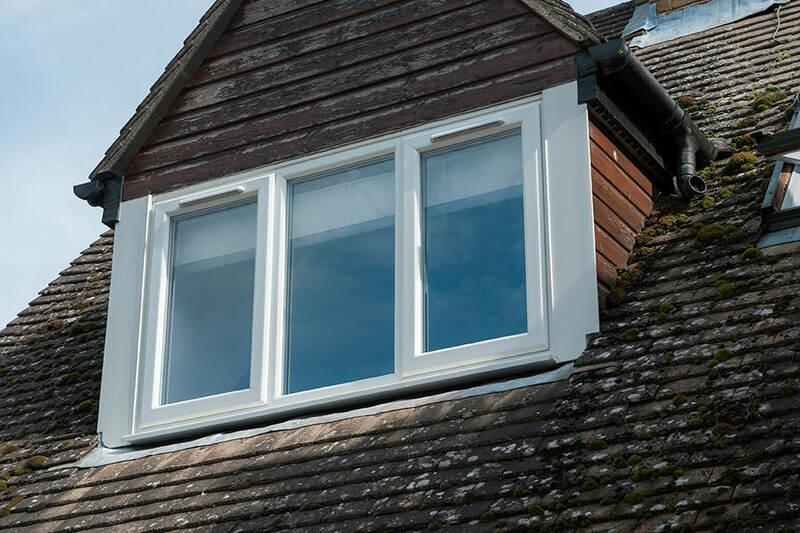 From bi-fold doors to sliding sash windows, from porches and roofline products, we’ll have the double glazing that’s perfect for you. 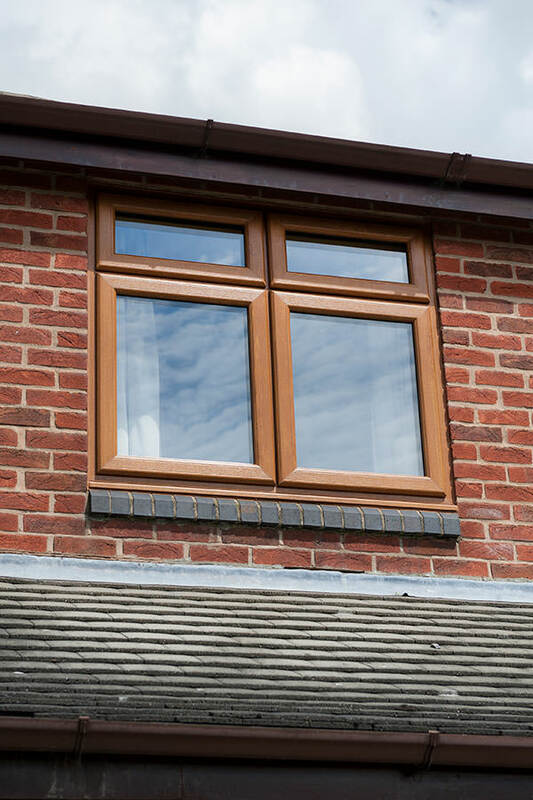 Year after year, they will still look as fresh and perform as well as they did when we installed them, and our 10 year insurance backed guarantee ensures you can be confident in the quality we offer. 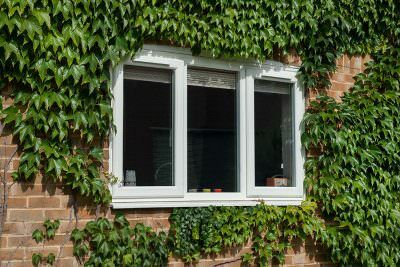 Choosing a double glazing installer in Essex can be tough, as how do you pick the right one for you? 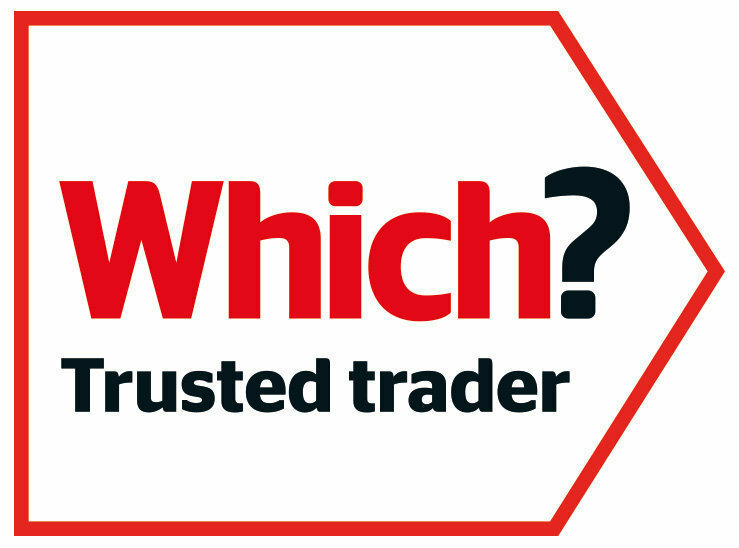 At Homeglaze, we are Which Trusted Traders and this means you can count on our integrity, honesty and expertise. 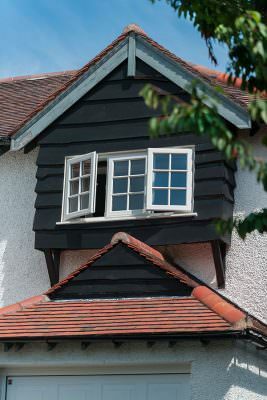 We have been fully assessed against the most stringent criteria, and we continue to be monitored, to ensure our customer service is excellent, our prices are fair, and our work meets the highest standards. 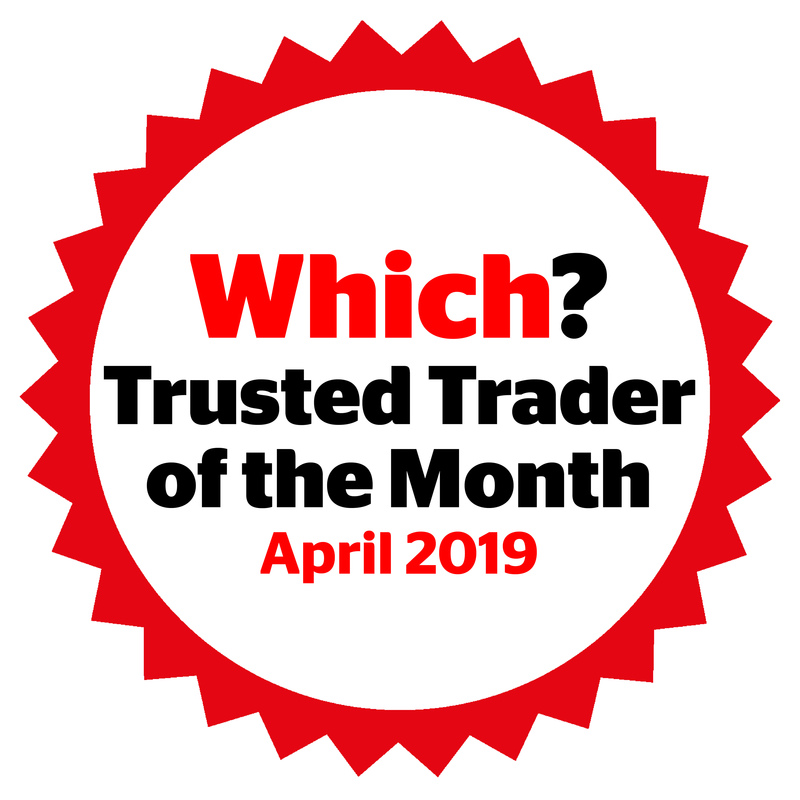 In fact, we offer such superb all round performance, that we have been named as the Which Trusted Trader of the Year 2017. 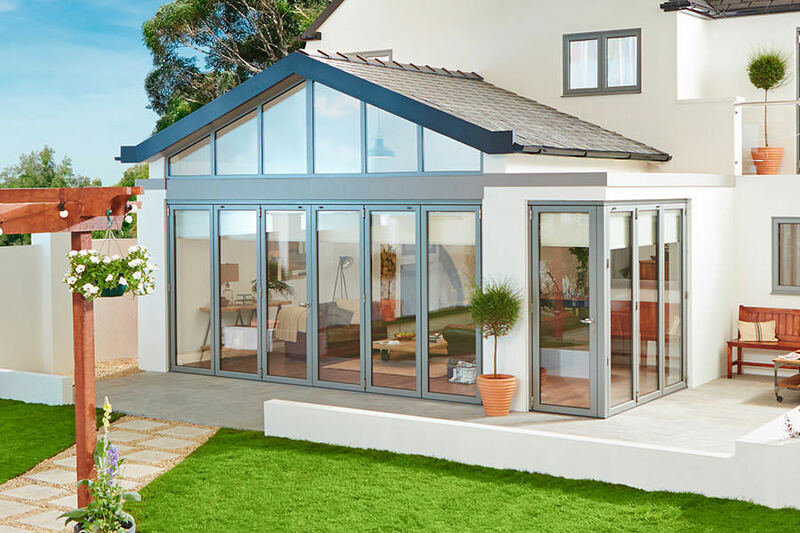 There is no higher accolade than that, so you can have peace of mind when you choose Homeglaze for your Essex home improvements.